I’m very pleased to welcome Sam Blake to the blog today. 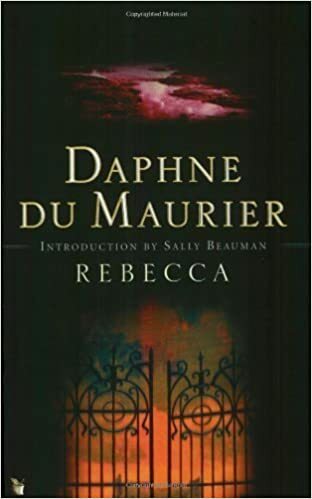 Her novel Little Bones sounds like a terrific read though unfortunately I’ve not had time to read it yet- I do hope to get to it sometime. It will be published on Thursday 23rd February by Twenty7 (Bonnier Zaffre) and is already available as an e-book. You can order a copy online here. I’m also delighted to be able to offer two of my blog readers the chance to win a copy courtesy of the publishers. More details below. Now over to Sam. I’m originally from St. Albans in Hertfordshire but I now live in Ireland, at the bottom of the Wicklow mountains just outside Dublin – I’ve been here for marginally longer than I lived in the UK…I have two children, three cats and one very patient husband who is a retired member of the Irish Police Force (An Garda Siochana). I run several companies – a publishing consultancy (Inkwell) , a writing resources website www.writing.ie and a literary agency specialising in nonfiction (The Rights Bureau), I’m also a literary scout for several agents in London on the fiction side. I adore books! My husband went sailing across the Atlantic for 8 weeks and I had an idea for a book – it was November (a long time before my children arrived) so I filled the long dark evenings by scribbling away, and the bug bit! It’s was a long one! My first book was truly terrible but I sent it everywhere and was rejected by everyone. By book 3 I got interest from a lovely editor who sent it off for several readers reports – which showed me I had more work to do, but also how valuable those reports are (something we now specialise in at Inkwell). I knew I needed to learn more about the techniques of writing so I started running writing workshops facilitated by bestselling authors (purely to improve my own work!) – they became really successful and Inkwell and Writing.ie took off which kept me very busy and focusing on all the lovely aspiring writers I was working with. 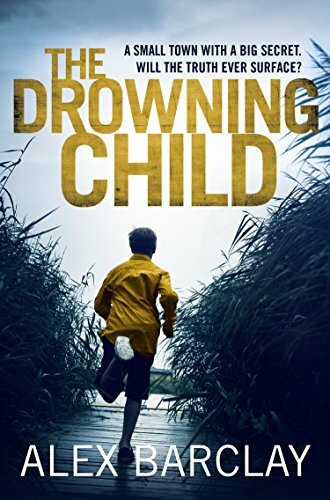 One day I was having coffee with Simon Trewin (my now agent) in The Hospital Club in Covent Garden and I had a copy of one of Alex Barclay’s books with me – I mentioned that she’d been very influential on my writing. He was very surprised as I’d forgotten to tell him that I wrote (I sort of thought he knew). He wanted to know about my book, so I explained it was about a baby’s bones being found in the hem of a wedding dress and he wanted to see it straight away. Then one Thursday Simon had lunch with Mark Smith of Bonnier and Mark made an offer the next day. 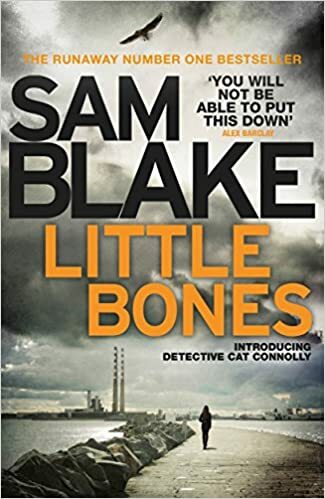 Little Bones is the first in the Cat Connolly Dublin based detective thriller trilogy. 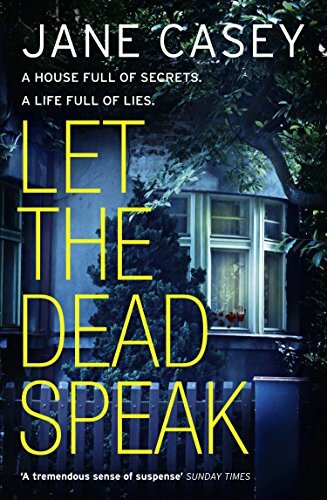 When a baby’s bones are discovered in the hem of a wedding dress, Detective Garda Cathy Connolly is faced with a challenge that is personal as well as professional – a challenge that has explosive consequences. I didn’t! It was called The Dressmaker for YEARS. Then The Dressmaker movie came out right before it was due for release in Ireland and Simon (my agent) and I tried for many hours to come up with an a new title. We had lots of possibilities but nothing that was a perfect fit. Then Kate Parkin who is one of the directors at Bonnier had a stroke of genius and thought of Little Bones – I love it! It’s hilarious really that we didn’t think of it sooner as it’s such a perfect title! I had two launches for the Irish edition of the Little Bones and it went straight into the charts at No 1, staying there for four weeks and in the top ten for another four – it was a bit like being hit by lightning! It’s fabulous to see the UK edition on the shelves now. Cat Connolly Book 2 In Deep Water is just due for publication in Ireland, and I’m way behind with, but working on book 3. I’ve started about 4 books that I need to read fast because I’m interviewing the authors at events in the next month or so – I can’t reveal who or they will all kill me! 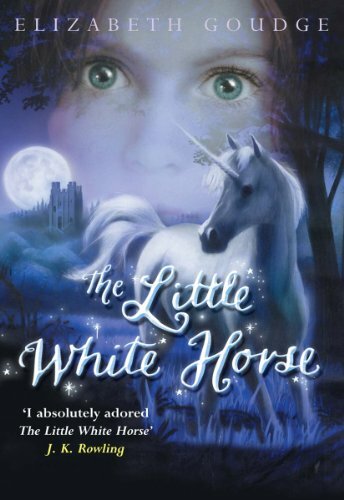 Elizabeth Goudge’s The Little White Horse – it’s the most incredibly vivid and fabulous book that once read, you will never ever forget (I only need to say geraniums to anyone who has read it, and they smile) I’m terribly bad on actors and actresses so I’ve no idea who should play who, I’d leave that to the professionals. Scarlett O’Hara in Gone with the Wind – I love strong women who are decision makers and aren’t afraid to fight for what they believe in. 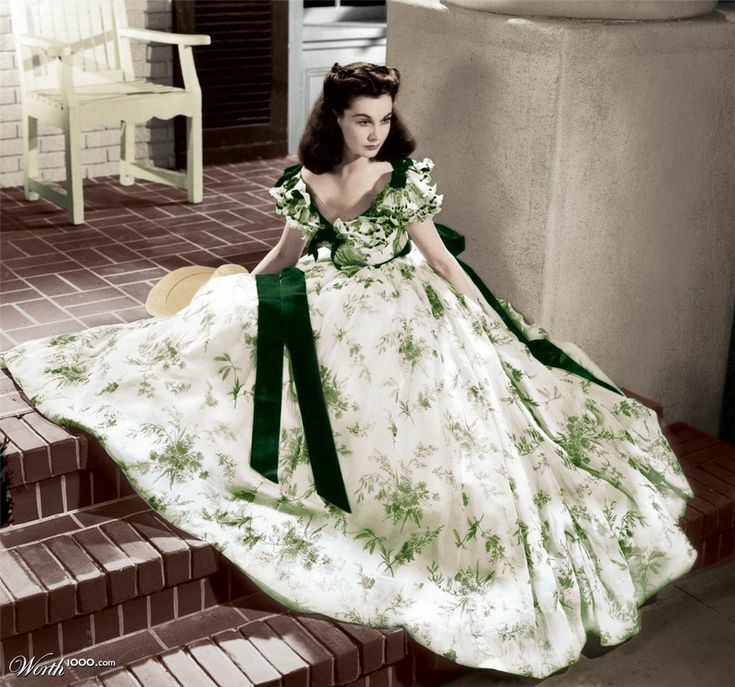 And she had fabulous dresses. For your chance to win one of the two copies the publishers are kindly providing, please click on the link below. You can enter up to midnight on Wednesday 22nd February (UK time) and the winner will be contacted within 24 hours. Like the look of this one very much!